An intruder at Caribou High School in the early hours of Feb. 3 allegedly burglarized a ski shack on the school property and fought with police before his arrest. CARIBOU, Maine — An intruder at Caribou High School in the early hours of Feb. 3 allegedly burglarized a ski building on the school property and fought with police before his arrest. 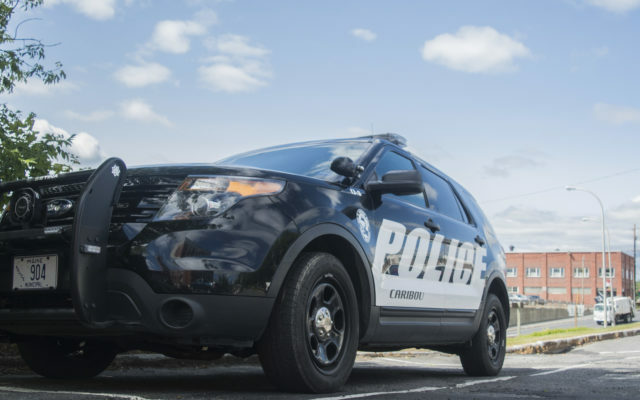 Officer Dwight Wilcox of the Caribou Police Department was on a regular patrol early Sunday morning when he discovered suspicious activity occurring at Caribou High School. He found fresh footprints in the snow and approached a truck with minor exterior damage and its hazard lights on. Inside the vehicle, he found 33-year-old Devin Delisle of Caribou. Caribou Police Chief Michael Gahagan said a press release Feb. 5 that Delisle was in a condition “indicative of drug impairment.” Gahagan said he fought with Officer Wilcox, along with assisting officers Craig Peterson, Eric Depner and Aaron Marquis, “and had to be subdued” before he was arrested. Police charged Delisle with burglary, burglary of a motor vehicle, two counts of aggravated criminal mischief, criminal attempt, criminal mischief of a motor vehicle and assault. Delisle is currently at the Aroostook County Jail with a court date scheduled for March 7.